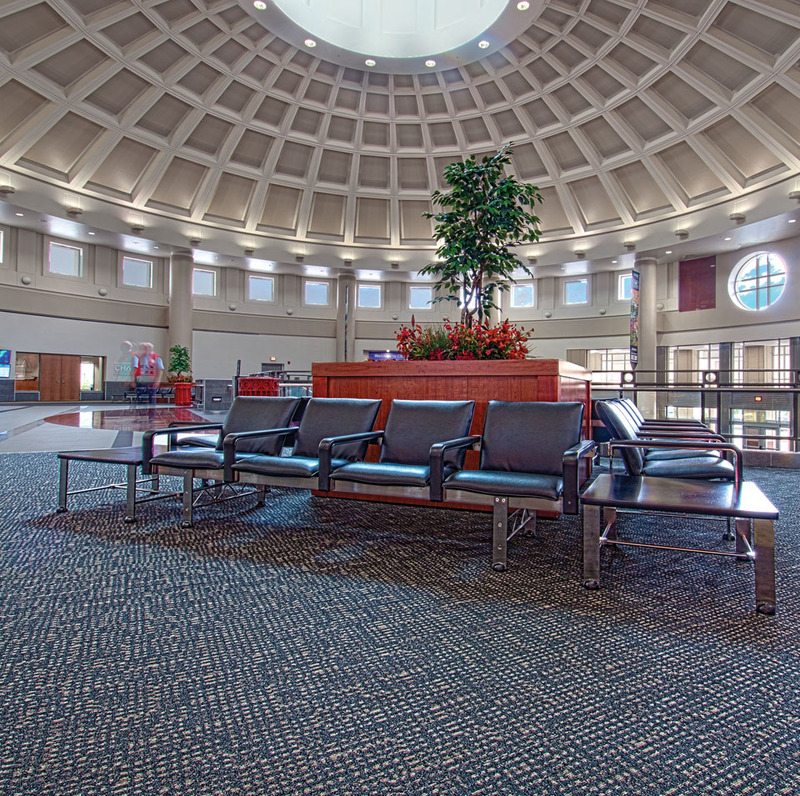 Business and leisure travelers arriving at Chattanooga’s Metropolitan Airport on one of its more than 150 daily aircraft operations walk through the facility’s modern passenger terminal on carpet supplied by a local business that is now part of the third largest floor covering company on the planet. 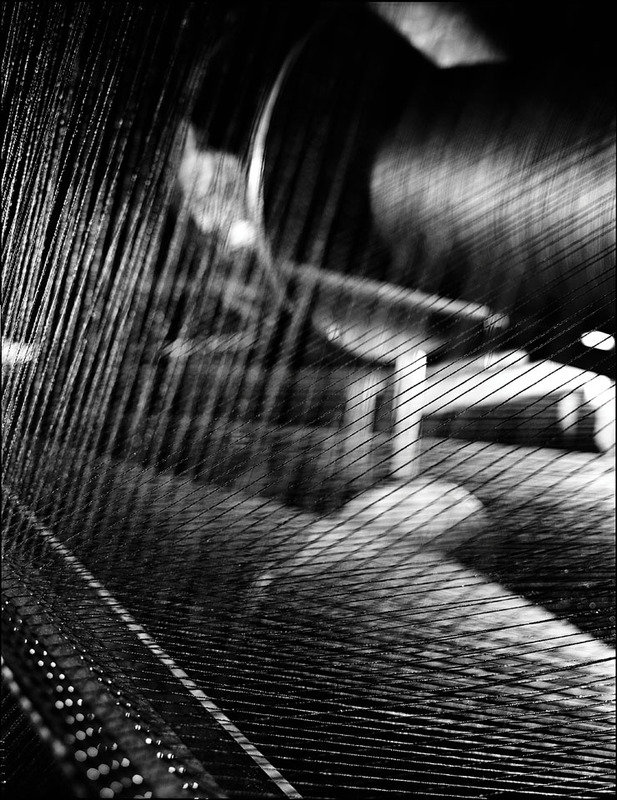 Tandus Centiva has been part of the business landscape of the Chattanooga region since 1964 when the company then known as Collins & Aikman Floorcoverings, Inc. acquired Painter Carpet Mills, a traditional broadloom carpet producer. Dalton, Ga., was a prime location for the company as the city is just 32 miles from Dalton, Georgia, which, since the 1950s, had become known as the “Carpet Capital of the World.” Shortly after its founding, the company switched its focus from residential commodity products to specialty floor covering for commercial interiors. 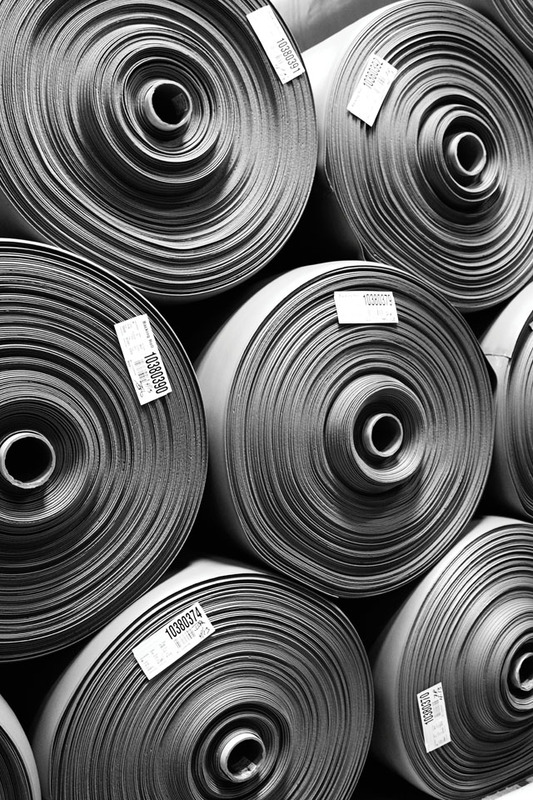 The floor covering industry was transformed in 1967 with the invention of Powerbond®, a specialty hybrid resilient sheet flooring system that combines the appeal of a soft surface face with the durability of a resilient backing material. For more than a half-century, Powerbond® has been the product that people know and recognize for its staying power. Tandus Centiva quickly built on its innovative reputation and continually introduced new flooring technology. With modular, Powerbond®, broadloom, woven, and LVT (luxury vinyl tile) flooring products in its lineup, Tandus Centiva offers a unique line of products that provide a custom approach to enhancing spaces for learning, working, healing, and living. Tandus Centiva became known for its industry-leading product design, unrivaled customer service, and a commitment to environmental and social stewardship. The Tandus Centiva mission today goes far beyond simply covering floors. The 1,600 full-time employees of the company are a collection of craftsmen, designers, makers, and dreamers working together with a greater purpose. They are innovators and pioneers of sustainable solutions, always reaching further to bring the visions of the company’s clients to life. Thriving on creativity and collaboration, they never stop dreaming. Tandus Centiva is proud that each of its product platforms offers coordinated styles, extensive color ranges, and a variety of patterns and textures that enhance the appearance of any commercial environment. 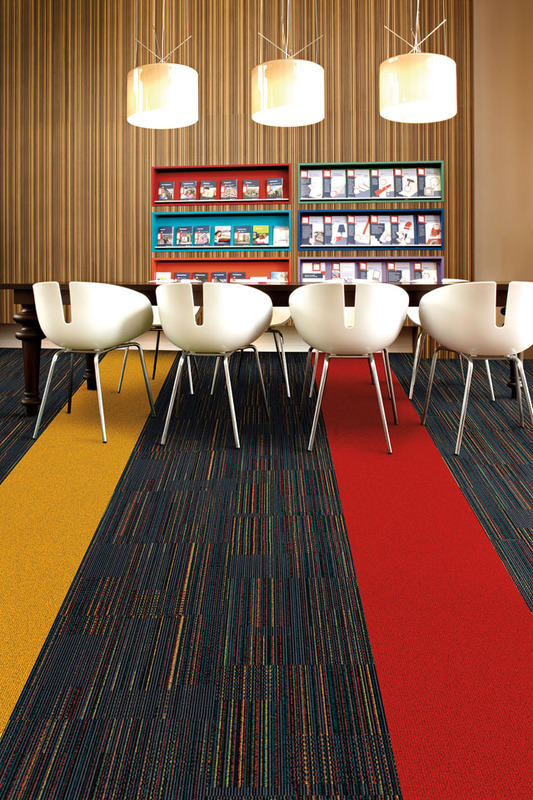 The coordination of soft and hard surface products and accessories from its sister company, Johnsonite – both are Tarkett companies – allows for design flexibility and a range of offerings that enables Tandus Centiva customers to choose exactly the product they need, moving beyond a product choice to a design solution. As driven as these employees are by producing the highest quality floor covering, they are equally focused on providing unsurpassed service to each Tandus Centiva customer. With that in mind, the company developed services that help manage the complexity of large-scale projects. Tandus Centiva services are managed by a dedicated in-house team who support their strategic customers by solving problems before they start, identifying opportunities that might otherwise go unnoticed, saving costs, increasing efficiencies, and removing obstacles. The company’s Source One® management program ensures that Tandus Centiva customers are not overwhelmed by the complex details of their projects. From the design and manufacture of products to installation and maintenance training, Source One® eliminates the time-consuming burdens while keeping customers up to date on their projects. Tandus Centiva professionals also work with dealers to offer their customers the flexibility to procure their flooring through the preferred channels. Tandus Centiva has grown to become one of the largest commercial soft surface and LVT flooring manufacturers, ranking number four in North America. The company has multiple facilities in Dalton, Georgia, totaling more than 1.5 million square feet. Tandus Centiva also maintains several showrooms, manufacturing facilities, and offices around the U.S. and Canada. In addition, Tandus Centiva is wholly owned by Tarkett S.A., the third largest flooring company in the world giving Tandus Centiva a true global reach. With 12,000 employees and 34 industrial sites, Tarkett is a worldwide leader in innovative and sustainable solutions for flooring and sports surfaces selling 1.3 million square meters of flooring every single day for hospitals, schools, housing, hotels, offices, stores and sports fields. Offering a wide range of products including vinyl, linoleum, carpet, rubber, wood and laminate, synthetic turf and athletic tracks, the Tarkett Group serves customers in more than 100 countries worldwide. Committed to sustainable development, the Group has implemented an eco-innovation strategy and promotes circular economy. As part of the Tarkett Group, Tandus Centiva is committed to adopting and implementing robust policies and procedures in the areas of human rights, labor standards, the environment, and business ethics to counter corruption. Being global while acting locally strengthens Tandus Centiva through Tarkett. Its competitiveness through operational excellence offers strong design leverage and improves the level of service to its local customers.